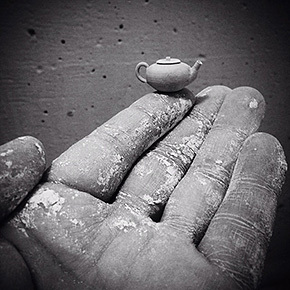 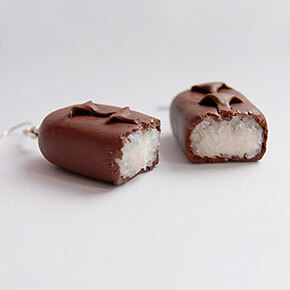 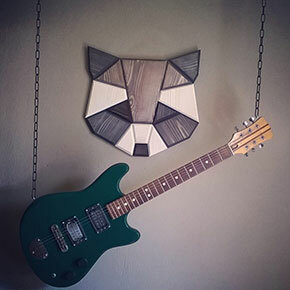 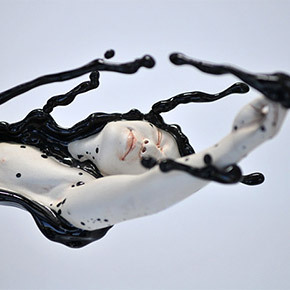 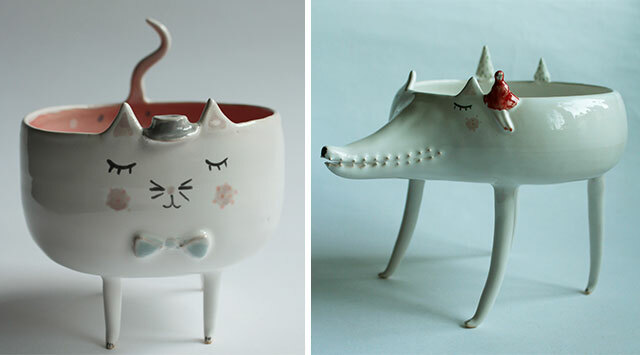 Clay Opera is the name of the Etsy shop where Polish artist Marta Turowska sells her lovely handmade creations. 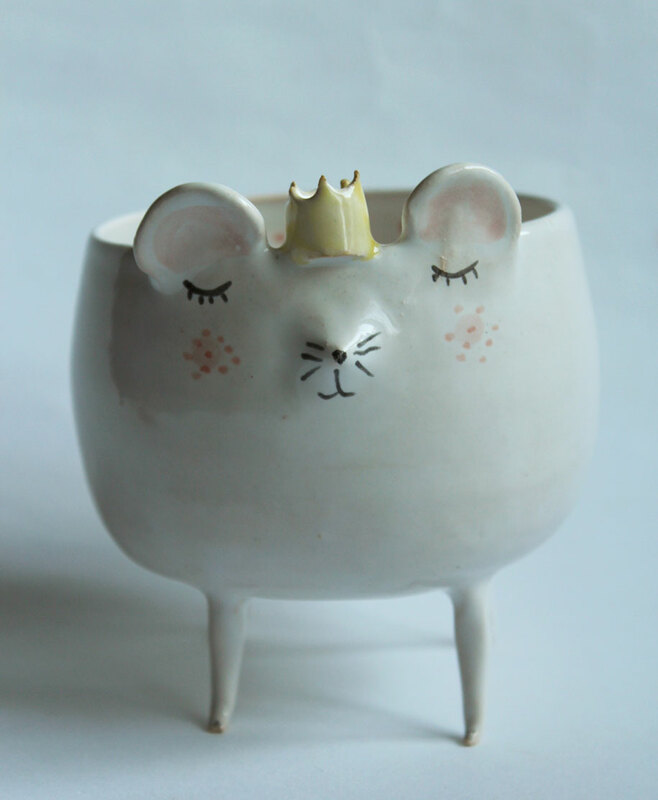 Every one of her pieces is created on a potter’s wheel and then painted. 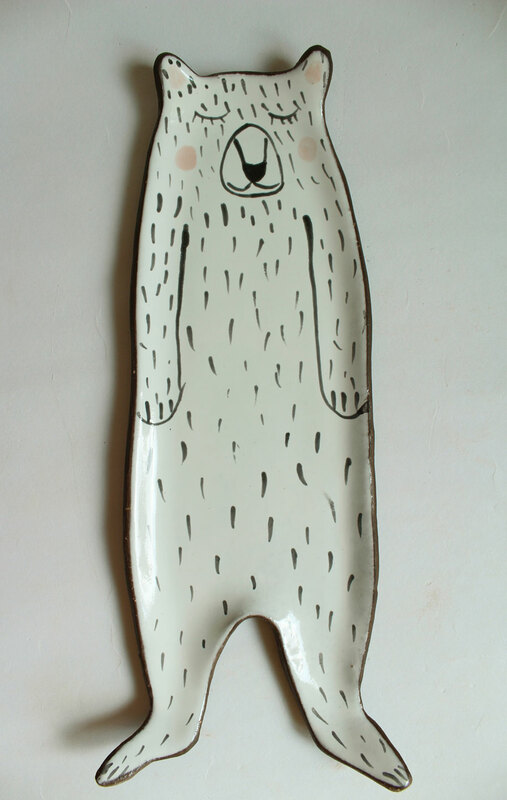 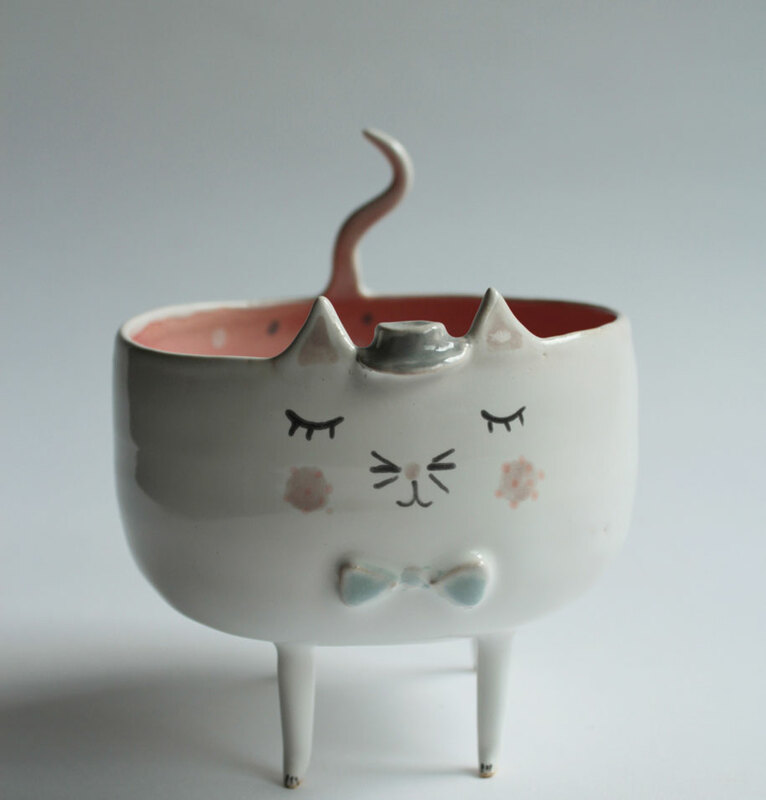 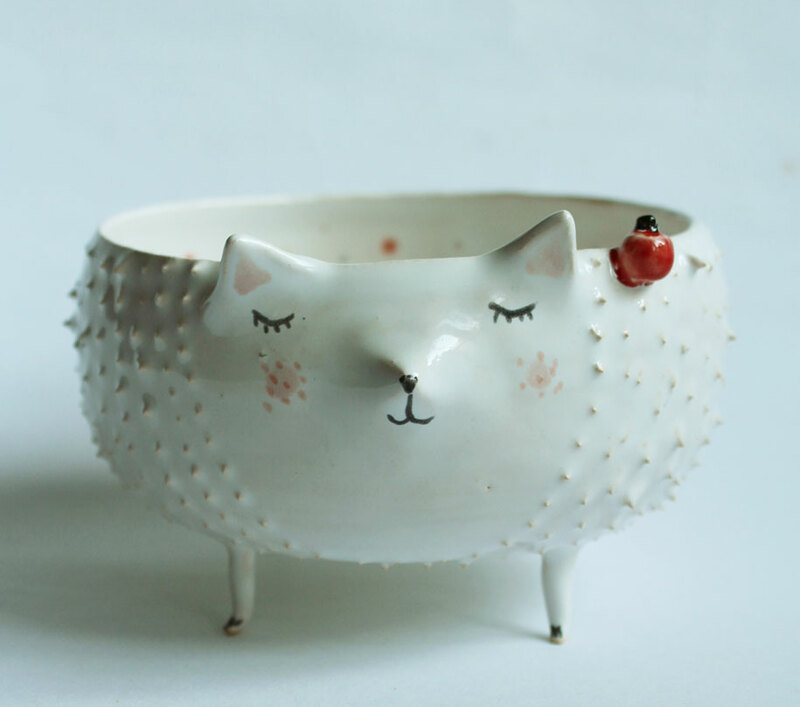 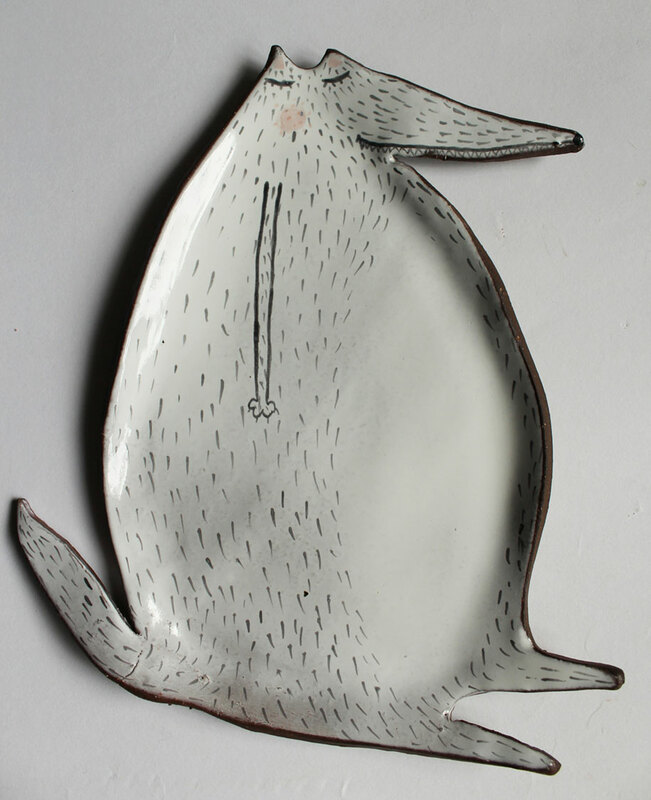 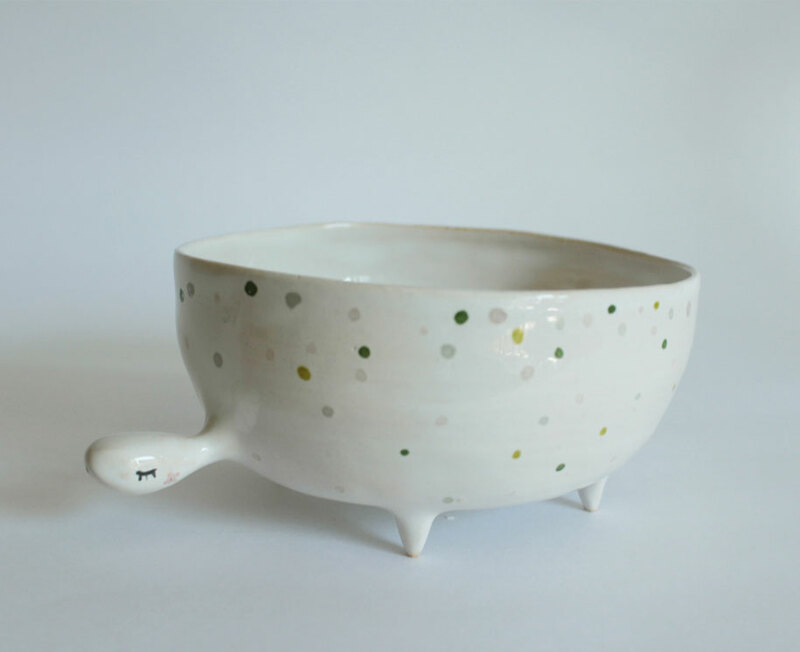 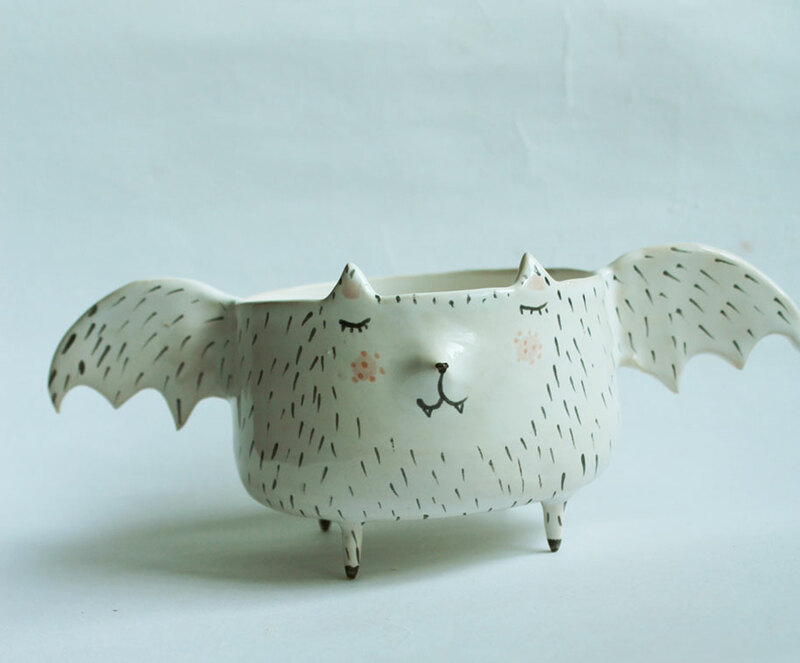 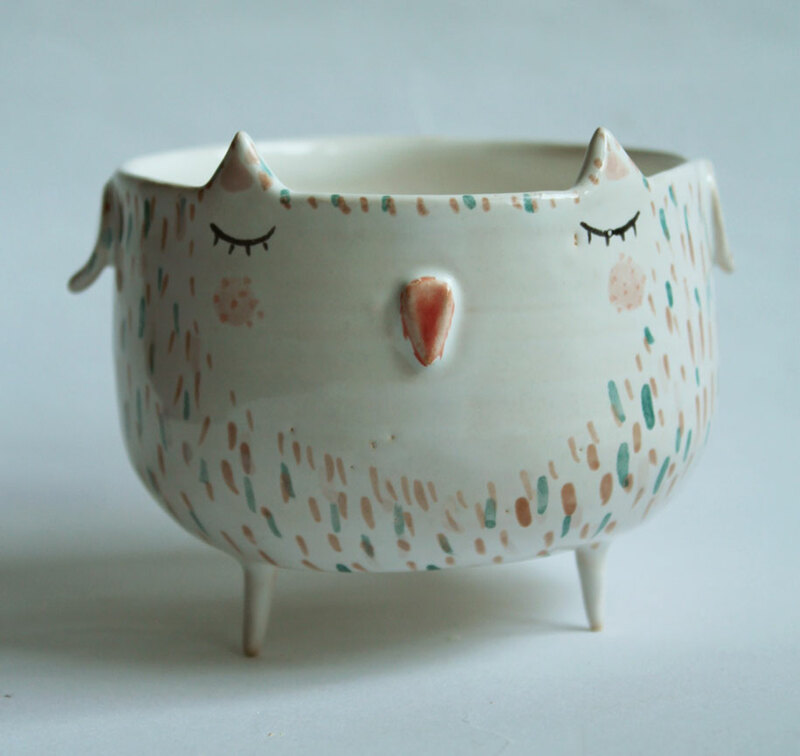 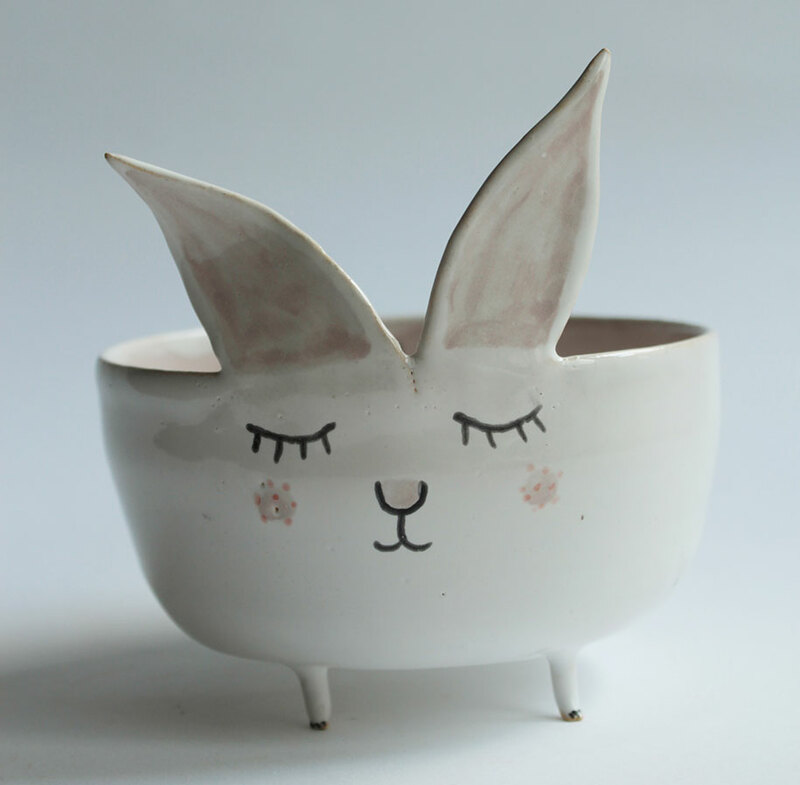 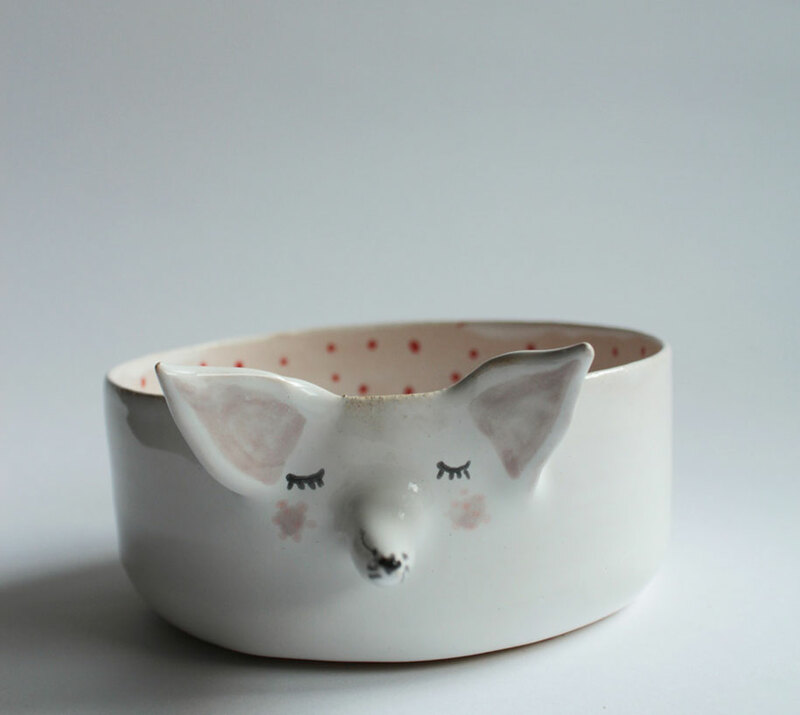 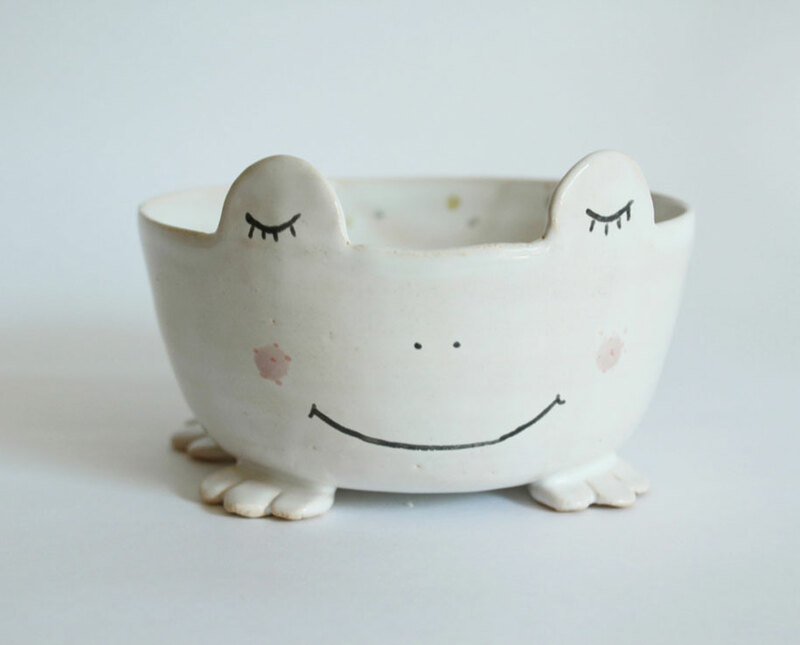 Her speciality is bowls and plates in the shape of cute animals: cats, wolves, hedgehogs, foxes, rabbits… a great variety! 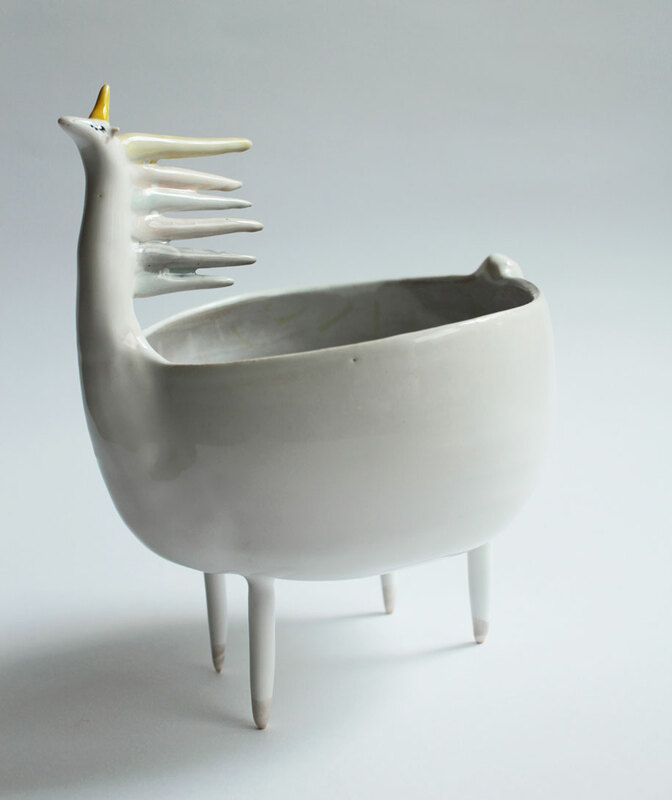 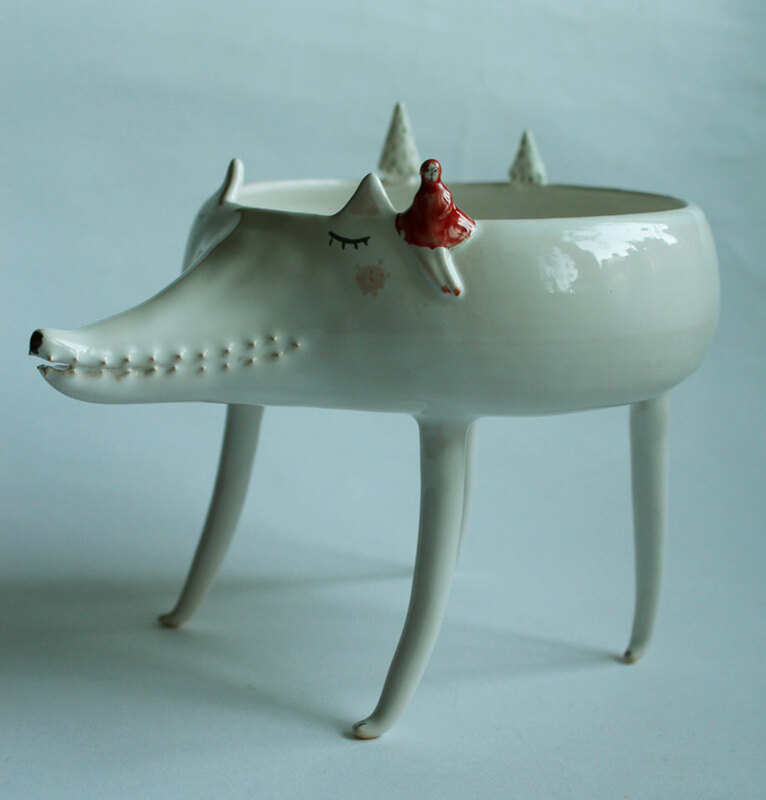 Mythical creatures also have their place in Turowska’s pottery, like sirens or unicorns.